While community needs continue to grow, sponsorship dollars are even harder to procure. 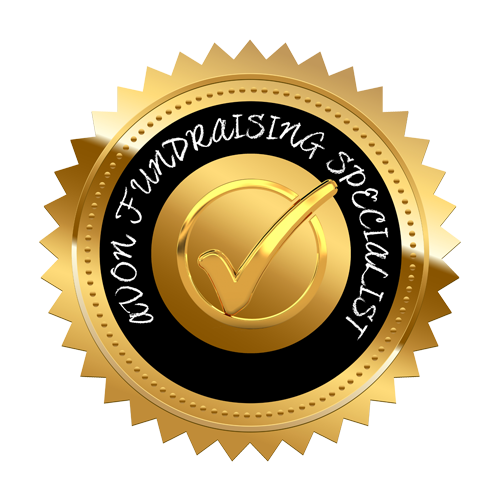 Fundraising for Non-profits is a concise look at how non-profit organizations can partner with local businesses to raise money for their causes. Join Certified Fundraising Specialist Taneshia Kerr to learn creative ways your business can access funding for your cause and continue the great work you do! Admission is FREE But seats must be reserved.